books the following suggestions are "must haves". 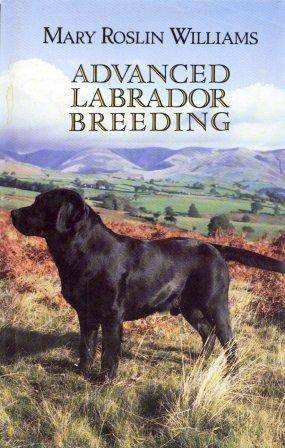 breed information they are well worth the search. The 8th (and final) edition was printed in 1987. 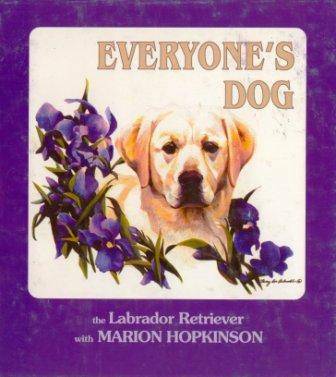 I can't remember ever delivering a litter without having this useful hardcover book close at hand. 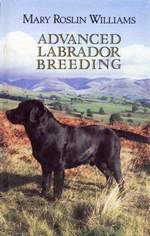 Written by Marion Hopkinson (Rocheby Labradors UK) this modern and concise breed reference should be in every enthusiasts collection. 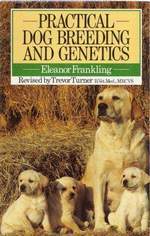 Beautifully written with in depth research and coverage of breed history country by country. 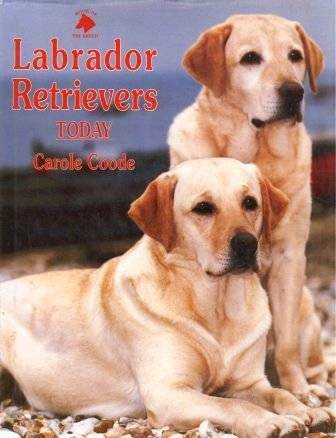 This beautifully presented "coffee table" edition is jam packed full of top quality photos and useful information. 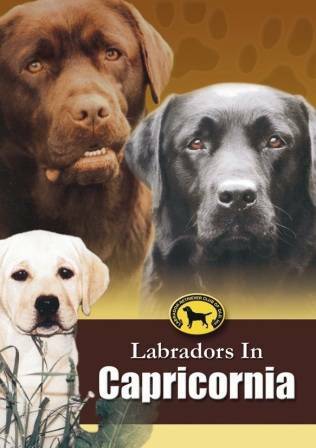 Heather Wiles- Fone shares the chapters with many highly respected UK breed specialists - amongst them David Craig, Janice Pritchard,Marjorie Satterthwaite and Penny Carpanini. First published in 1974 by the Labrador Retriever Club of Qld and updated regularly ever since. The long awaited 2008 edition is being printed now - contact the LRCQ to secure your copy of this limited edition handbook. 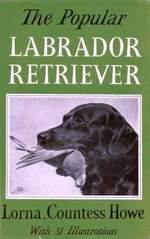 First published in 1957 by Lorna, Countess Howe "The Popular Labrador Retriever" is one for the serious collector. 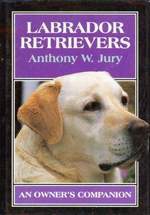 If you have a copy - please guard it. 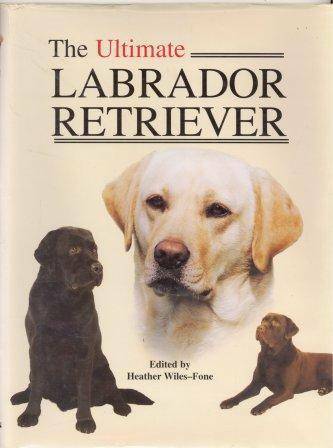 If you want a copy be prepared for an expensive search - good luck. This 1969 publication carries the following dedication: "Dedicated to Gwen Broadley and Margaret Ward from whom came most of the sense in this book. I invented the nonsense myself". Again a real collectors item well worth the search. Mary Roslin-Williams has left an everlasting legacy with this 1988 publication. 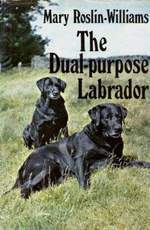 "Black Mary" as she was affectionately known to her friends, has gathered a lifetime of skill and experience through developing her famous "Mansergh" kennels. The fact that she chose to put pen to paper is something for which we should all be grateful. Roy Burnell was (during his lifetime) probably one of the most respected of the "Gundog Men" as they were known. 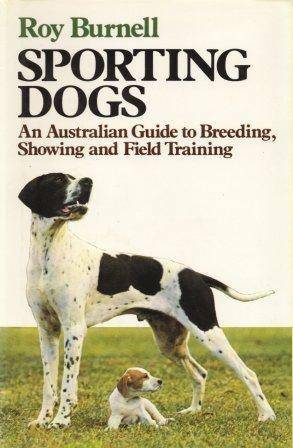 Sporting Dogs is written for Australian conditions and is a must for the bookshelf. 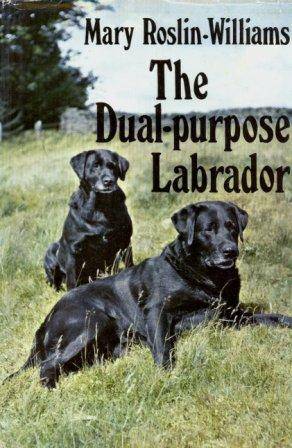 Although it's title suggests a Companion type publication don't be fooled. Tony Jury has captured some very valuable (and rarely seen) photos and combined these with equally valuable information that every enthusiast will enjoy. 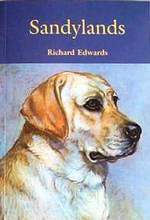 "Sandylands" by Richard Edwards (2005) - a history of the world-famous kennel from the first Labrador, Juno, purchased in 1929 right through to the present Champions owned by Mr & Mrs G Anthony and Mrs Erica Jayes. 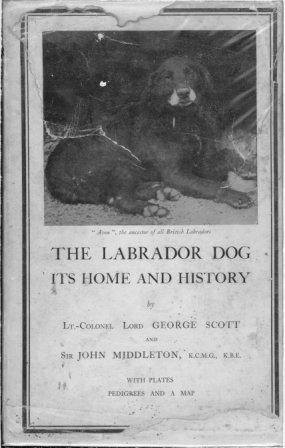 "The Labrador Dog - It's Home And History" (1936) by Lt Colonel Lord George Scott and Sir John Middleton, K.C.M.G. , K.B.E. 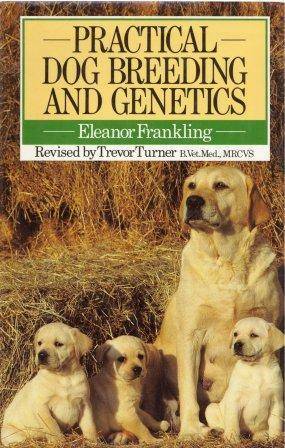 The definative early history of our breed complete with fold out pedigrees dating back to the late 1800's. An absolute collectors classic.